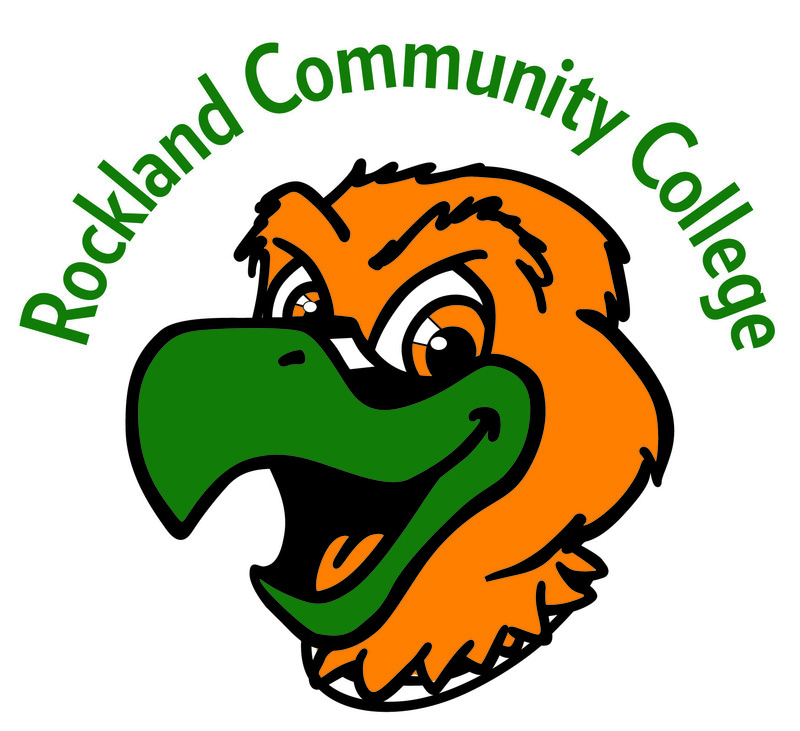 Only two Rockland tennis athletes are advancing to the NJCAA DIII Finals. In the first flight consolation bracket, Juan Camilo Huertas defeated Justin Howes to advance to the finals. He will be facing Fabrizio Tucci of Onondaga on Wednesday at 8:00 AM. In the second flight, Jose Robles Lopez is through to the final round following a 7-6(5), 6-0 victory over Andrew Macdonald. He will be facing Safie Moamen of Brookdale on Thursday, May 18 at 8:00 AM. Akinari Hotta, Macgregor Graham, Daniel Rivera and Ulyana Kitcmanuk‘s tournament journey are over after they loss their respective brackets.